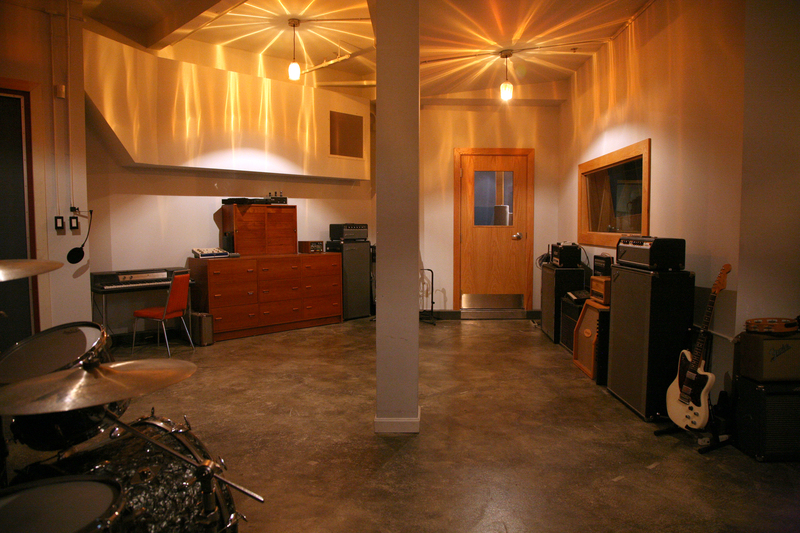 The Machines with Magnets recording studio is located in Pawtucket, Rhode Island, minutes from Providence and conveniently situated between New York and Boston. 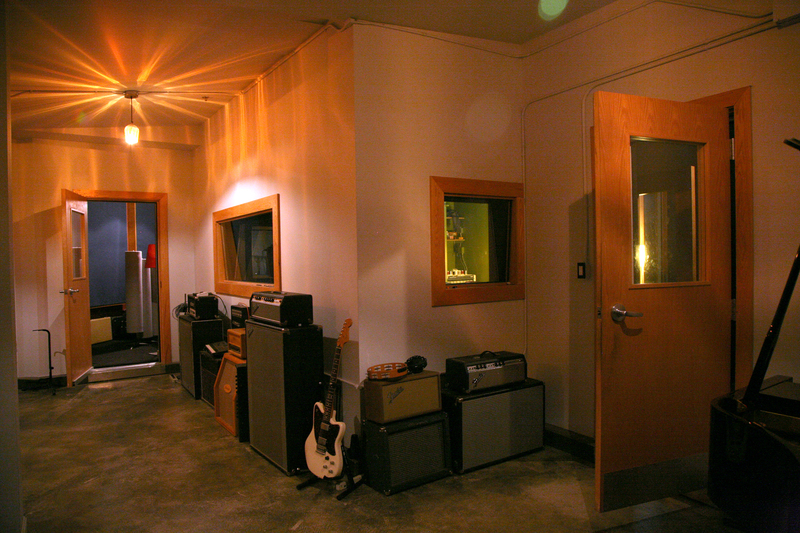 In our uniquely designed studio, local, national and international artists have found an inspiring environment for making records for over a decade. 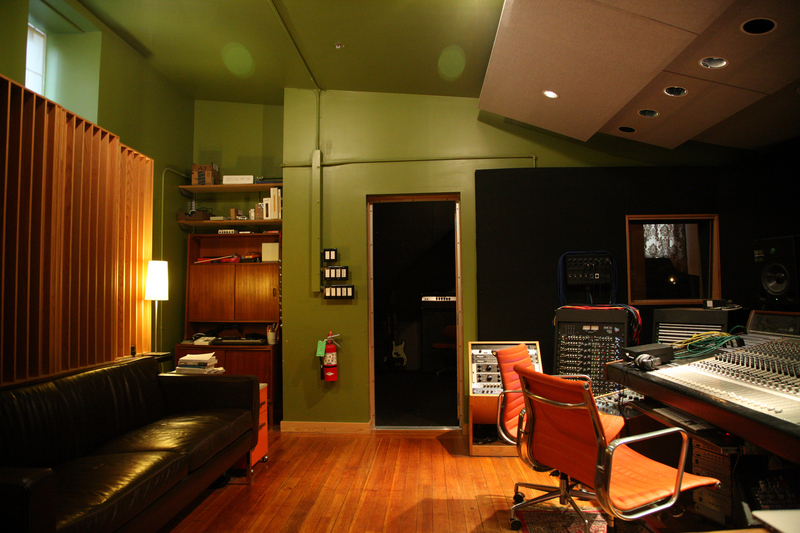 Operated by Producers / Engineers Keith Souza and Seth Manchester, the studio specializes in recording, mixing, mastering, post production for film and video, voice-over and audiobook production. 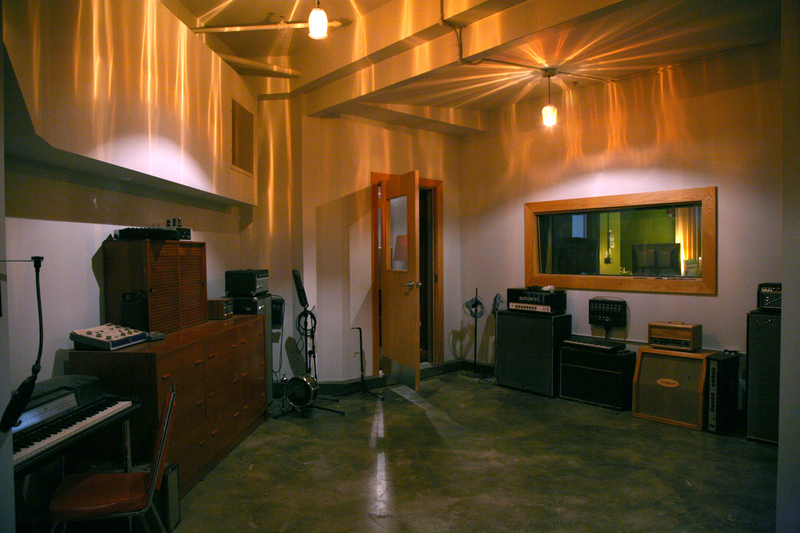 The main recording studio is a five-room acoustically designed and sound-proofed recording facility. 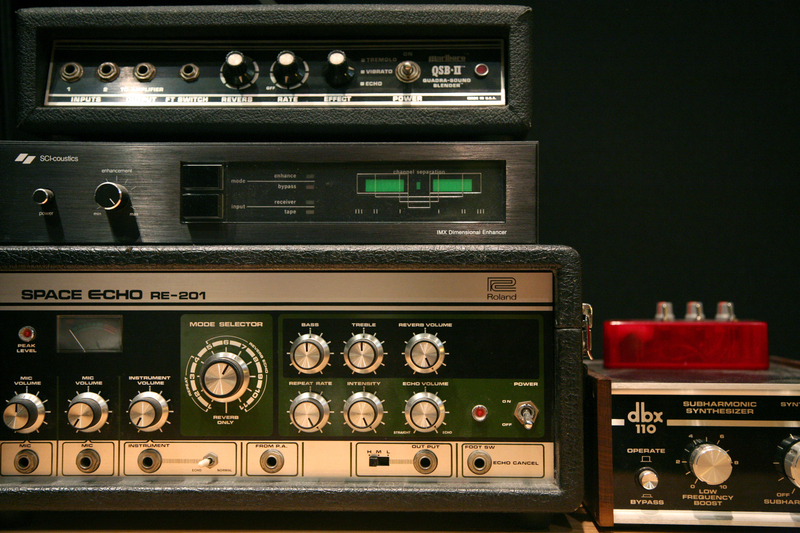 It includes a variety of carefully chosen analog and digital gear. 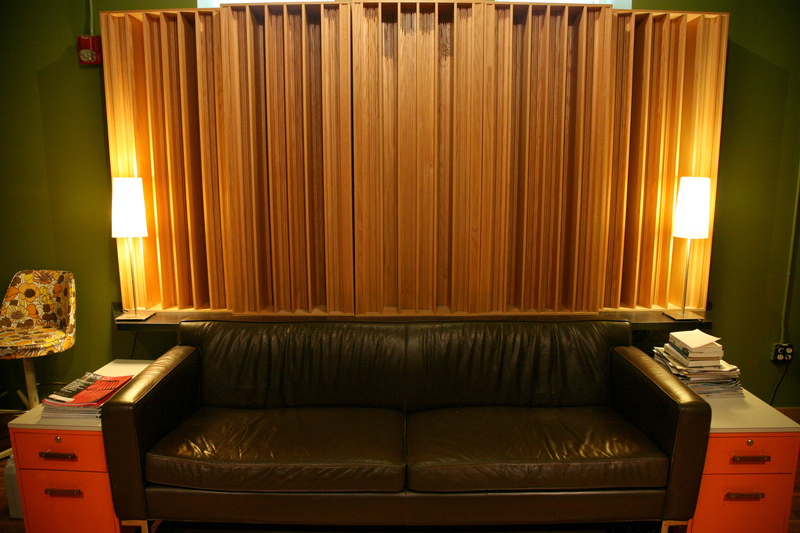 Equipped with Pro Tools HDX, 32 channels of Apogee Symphony I/O, an Otari 2″ 16 track tape machine, Neotek, API and Thermionic Culture mixing consoles, a Yamaha Grand Piano and an extensive collection of new and vintage equipment, microphones and instruments, Machines with Magnets can accommodate the needs of the most demanding recording situations. 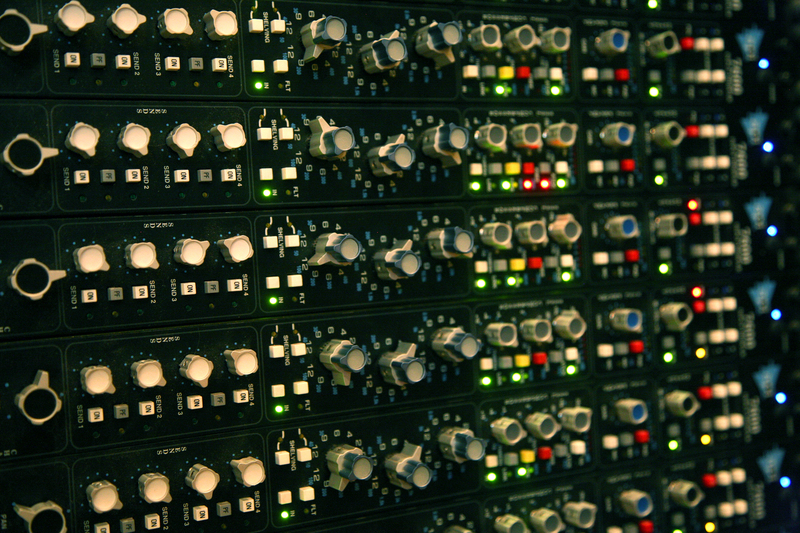 Additionally, the studio is connected to the gallery/venue via 32 channels of balanced mic/lines. 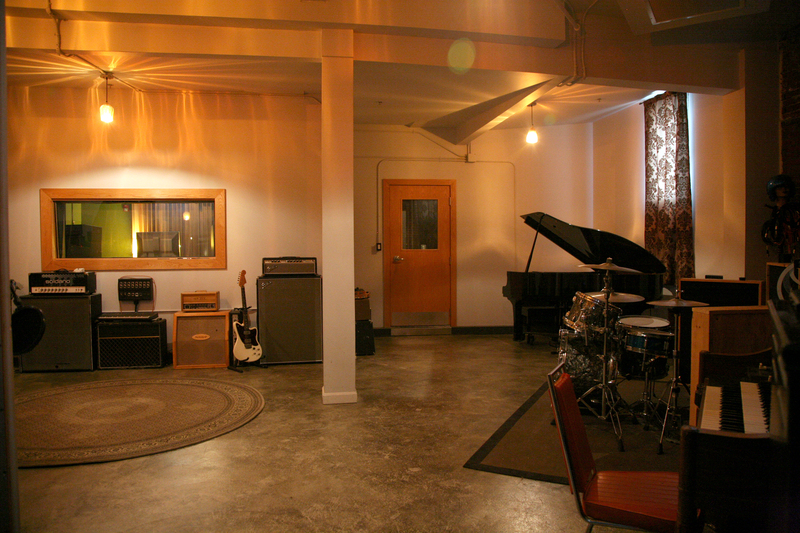 This fully integrates the venue into the studio environment, allowing the studio to record live performances, large ensembles, or simply use the space as an echo chamber. 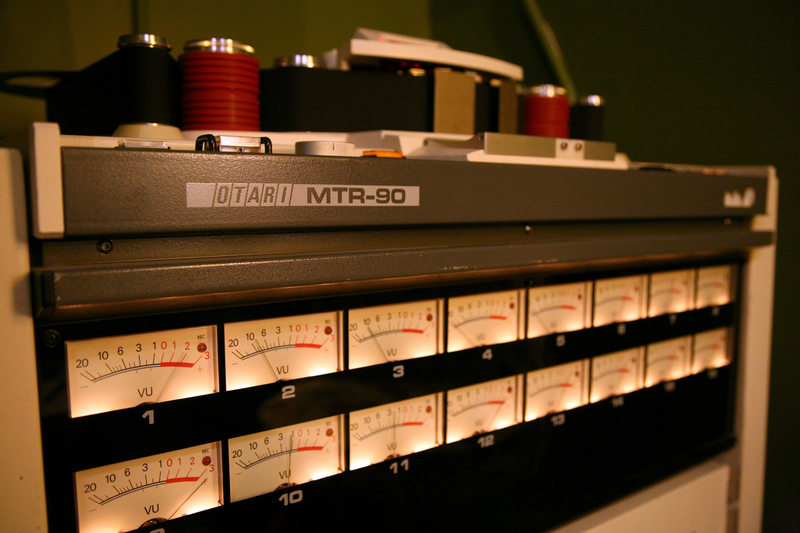 Otari MTR-90 MKII 2″ with new Otari heads 2006. 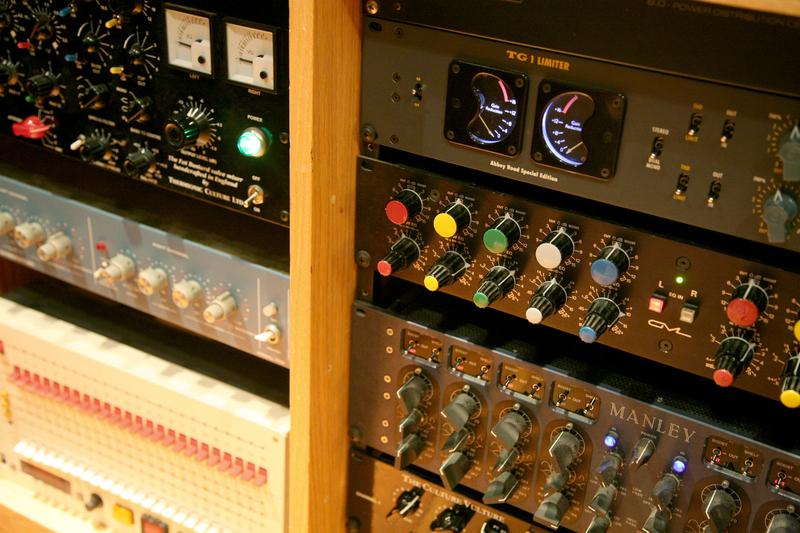 Electronic upgrades by John Klett at Technical Audio. Mechanical upgrades by Jeff Gilman at MDI Precision Motor Works. 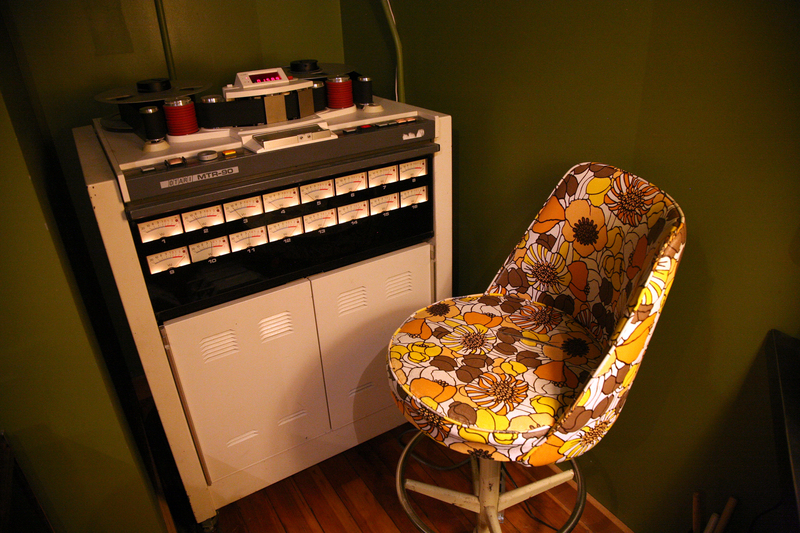 Since everyone’s project is unique, rates are determined on a per project basis. 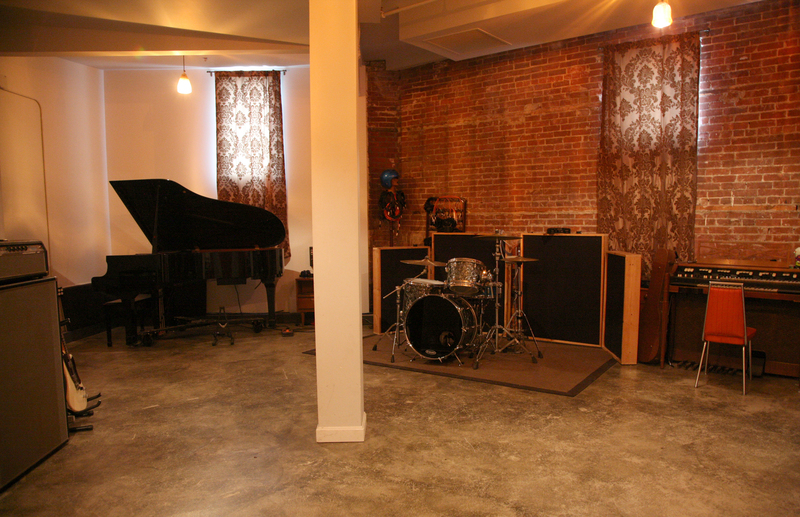 When inquiring about rates, please give us as much detail as possible so we have a good idea of what you are looking to do. 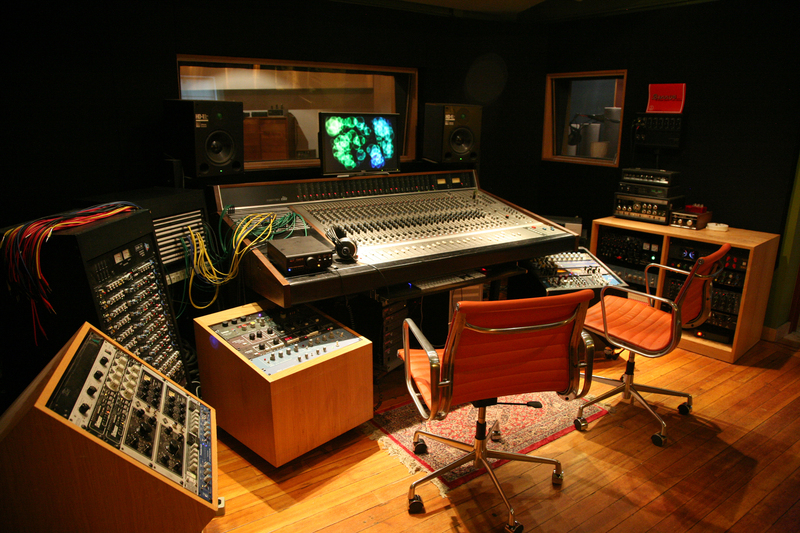 Let us know how many songs, what type of music and instrumentation and how much time you think you will need to book and when. 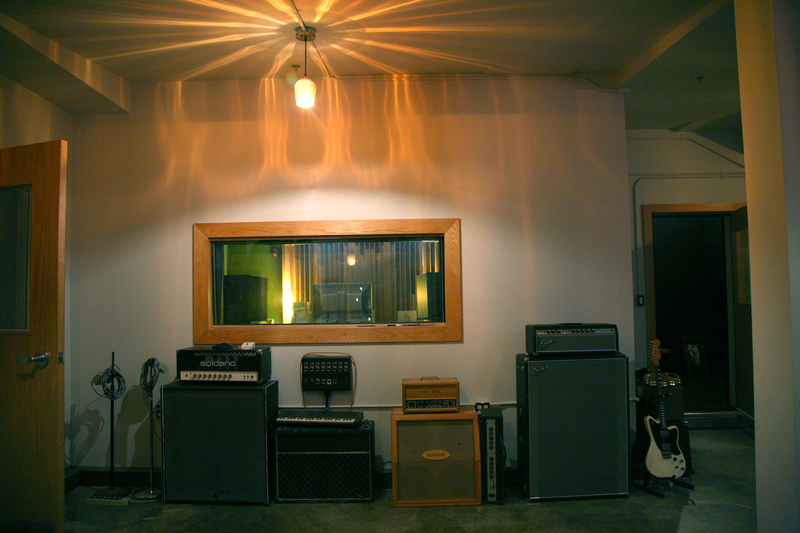 It’s also helpful to know what kind of budget you are working with.